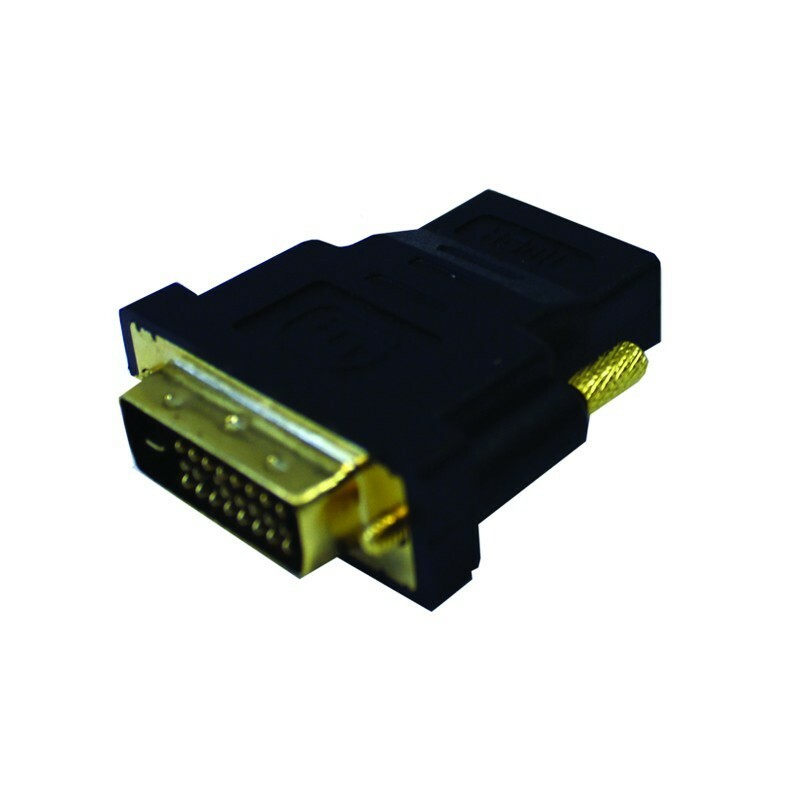 Ideal for connecting a digital source to a DVI-D display. Pure digital connection with no signal degradation. Gold Plating contacts for worry-free performance. 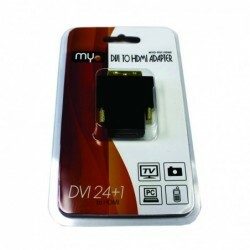 Ideal for Satellite, DVD, HDTV, Plasma, LCD and DLP.